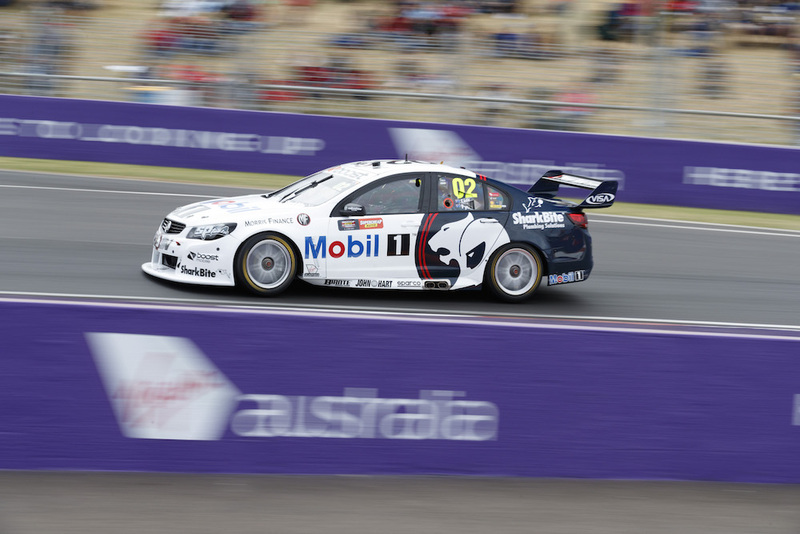 Changes to Mobil 1 HSV Racing’s technical line-up have continued with the exit of former chief designer Alex Somerset. The Englishman had been with the team since the start of 2014, moving to Clayton after a two-year stint with Nissan Motorsport. Somerset had been engineering Scott Pye’s entry until August, when he took a step back from the team’s travel crew to focus on design work. He finished up with the team last week but will remain living in Melbourne, taking up a theoretical research and development position outside of motorsport in 2018. “In my mind this was always going to be my last year and travelling to every event in the first half of the season took a lot out of me,” Somerset told Supercars.com. Somerset’s exit coincides with the appointment of fellow Brit and former Subaru British Touring Car designer Carl Faux as a full-time technical consultant. Faux, who was recruited independently from the recently completed alliance with Andretti Autosport, officially started with the squad last week following a trip to Bathurst. 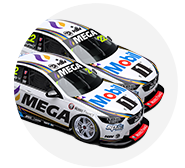 Andretti Autosport also had its technical director, Erik Bretzman, at Bathurst, but is yet to install any full-time personnel into the Supercars operation. For Somerset, six years in Supercars marked just part of a 30-year motorsport career that included stints in the BTCC with Ray Mallock (Nissan), Team Dynamics and Triple Eight. Somerset’s time at Triple Eight’s UK arm included his first exposure to Supercars, observing Ludo Lacroix’s 2008 development of the FG Falcon aero package in a French wind tunnel while working on the team’s BTCC Vectra. His shift to Australia, however, did not come until 2012, when Kelly Racing recruited several international engineers. Somerset was responsible for the design of the first Altima Supercar, race engineering Moffat to the marque’s first Supercars win at Winton in 2013. His time at Walkinshaw saw him engineer Nick Percat (2014), Lee Holdsworth (2015) and Garth Tander (2016), winning the Sandown 500 with Tander and Warren Luff after taking over engineering duties mid-season. “The biggest thing for me was that Supercars was way harder than I thought it would be. Most other championships I cracked within two years,” Somerset reflected. “To win a championship in this category you need the right driver and a long-term relationship with them. “Not being able to run Moffat for two years was a shame, I thought we’d do well in the second year and it’s the same for Nick and also Garth. 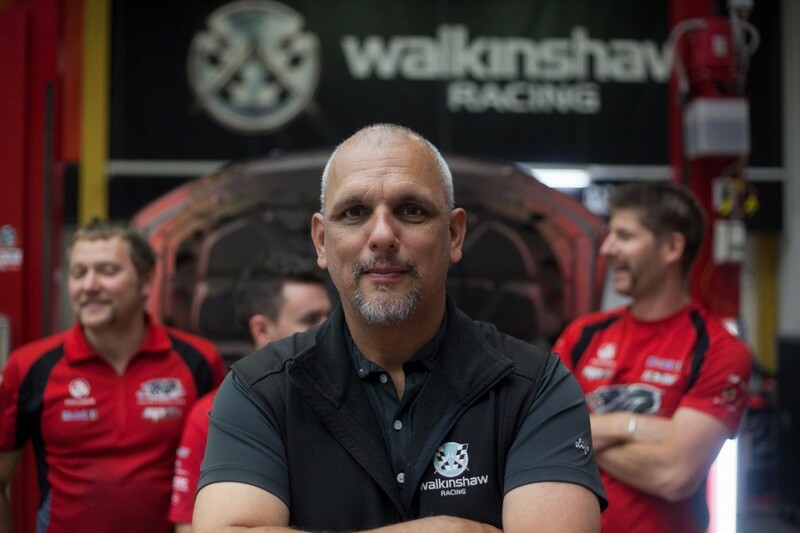 “The biggest regret was definitely that Nick had to leave Walkinshaw at the end of 2014, because I thought we were really ready to take the next step the following year. “Supercars is a category where the driver is more important than just having the best car. The design is about refining the car around the driver once you get the relationship going.